Team sports only take place during certain seasons, meaning your kids will be busy and active during certain times and sedentary during others. Martial arts, on the other hand, are practiced year round. Your child can start this fall and continue as long as he or she wants. This ensures your children are fit and healthy constantly. What’s more, it provides activity during holidays – in fact, many martial arts schools create summer camps so kids have something to do when they’re out of school and their parents are at work. 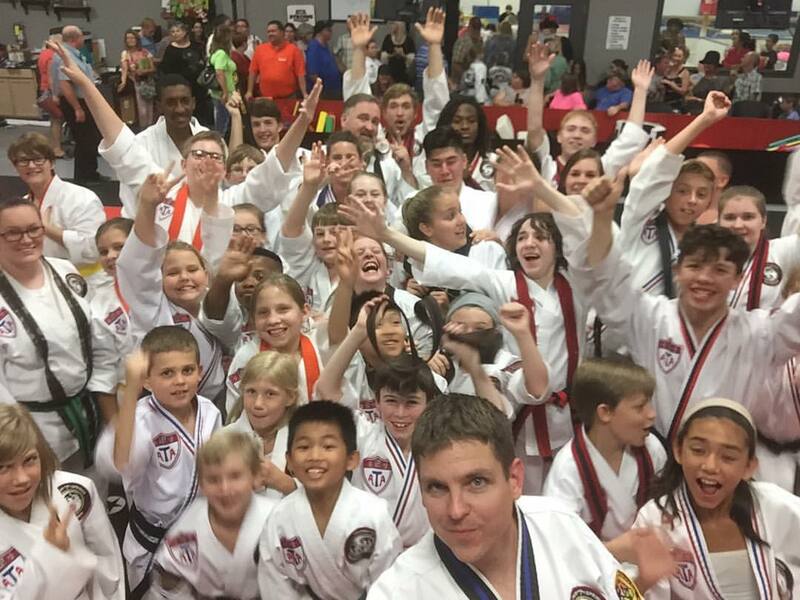 With so many positive benefits, it’s easy to see why martial arts can be a great alternative to team sports. Ready to enroll today? Visit www.sulphurspringsata.flywheelsites.com or call 903-243-8767 and get your first month for only $49 with a FREE uniform included and No Long-Term Contracts!